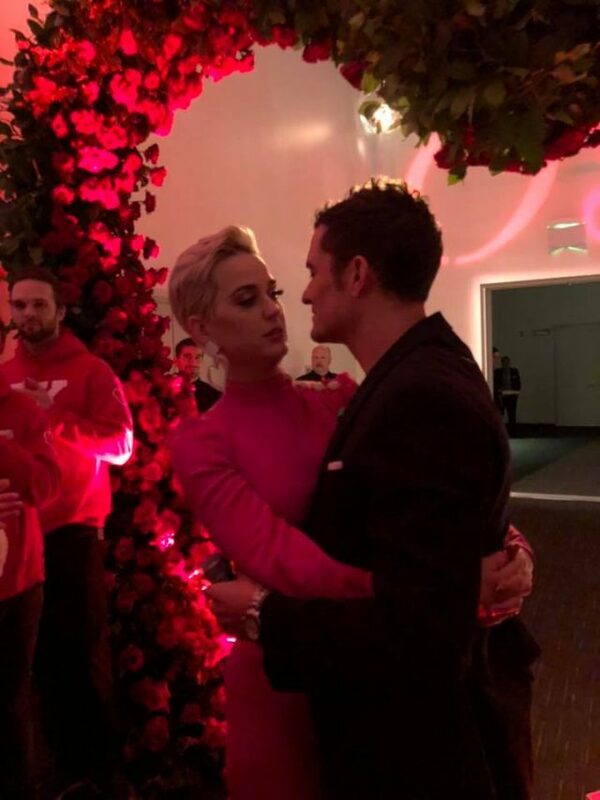 Fans have freaked out after Katy Perry called Orlando Bloom her “boyfriend” – weeks after they got engaged. The celebs announced their Valentine’s Day engagement last month, as Katy shared a snap with her beau and held up her hand to show of her engagement ring. 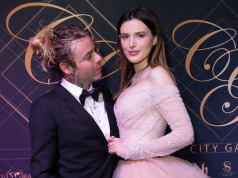 It looks like the singer isn’t used to calling Orlando her “fiancé” yet though, as she mistakenly referred to him as her “boyfriend” while live tweeting American Idol last night. 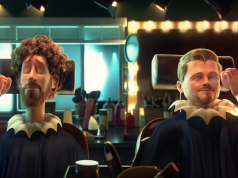 “My favorite part of watching #americanidol with my boyfriend is that he always tries to ask if they got in or not before we give the final vote. I never tell him hahahahahahahahahahaha,” she tweeted. Fans were quick to point out the 34-year-old’s mistake, as one replied: “Fiancé*”. “(D)oes your fiancé know you have a boyfriend?” another joked. If this was Katy she would’ve used “fiancé”. This is team KP. does your fiancé know you have a boyfriend?